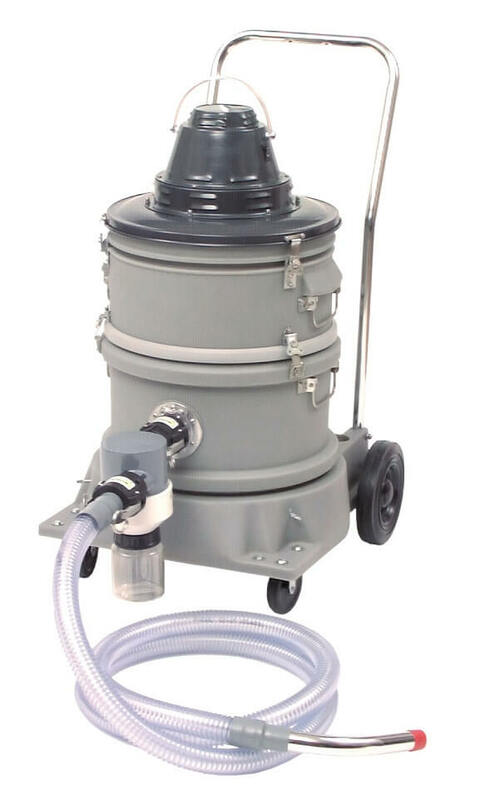 The VT Mercury vacuum safely collects and retains liquid mercury spills and granular compounds while eliminating toxic vapors. 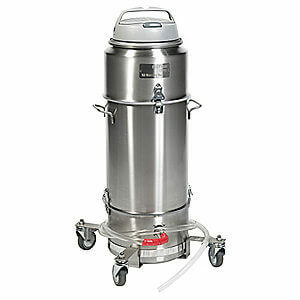 With four stages of filtration, it meets OSHA standards for collecting inorganic mercury. Dimensions (L x W x H) 34.5 x 21.0 x 40.0 in.